Please click links below to view other blogs with sarongs from Bali. These sarong blogs all from Bali. 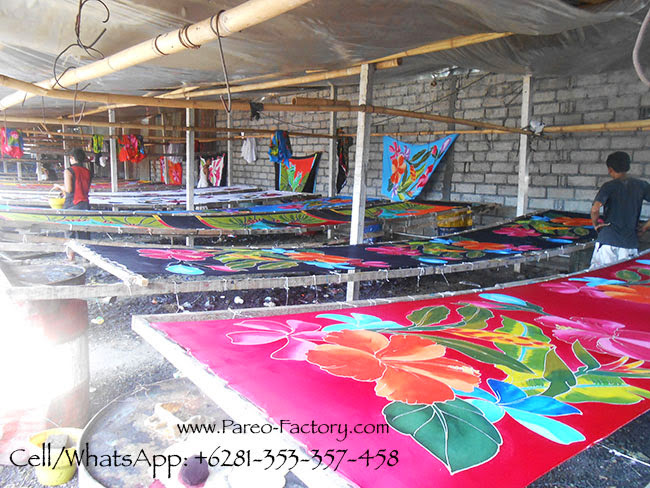 All sarongs here and sarongs on these blogs are made using rayon fabric. Wholesale inquiry is welcome. Please email us about your interest in ordering our sarongs. CV MAYA BALI Phone: +628179731022. http://www.sarong-bali.com/.